Do you want to Pay for Custom Cabinets? Or just look like you did? 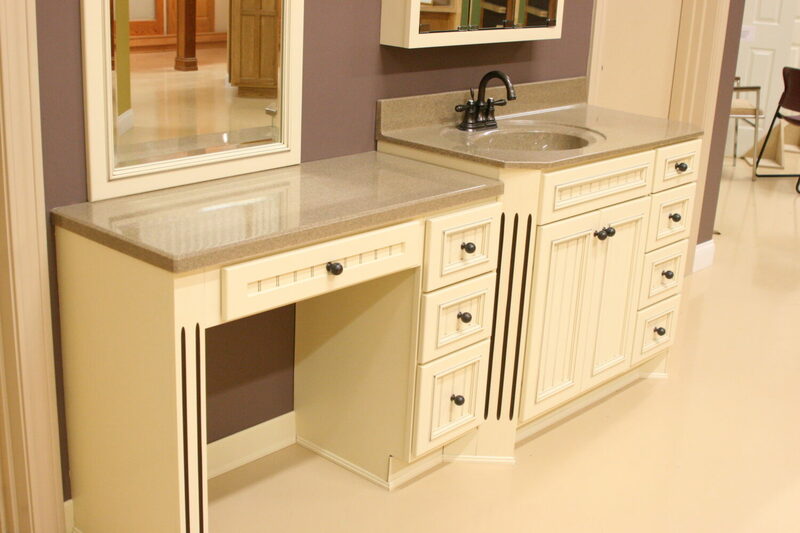 Click here to view our Custom Cabinetry.